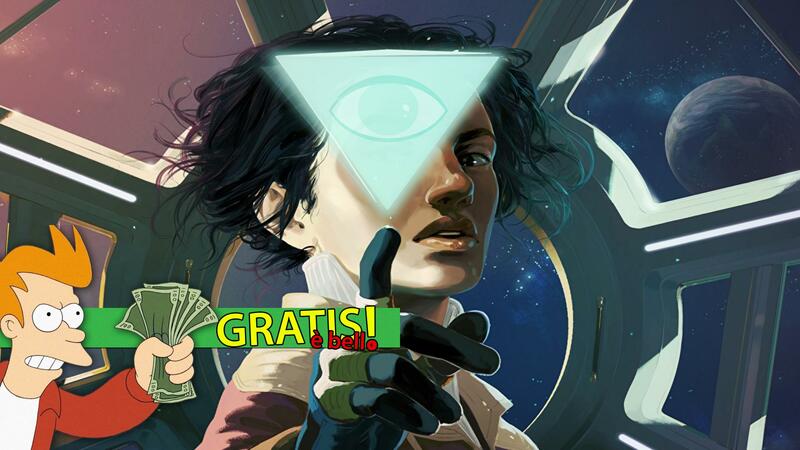 For our usual column Free is Beautiful, today we announce that Tacoma it's free on Humble Store. The sci-fi adventure of Fullbright, already authors of Gone Home, will transport you inside a deserted space station and put you in front of a mystery to solve. The game is DRM-free, so it will be possible to download and install it directly without going through Steam, as usually happens. The offer to get the sci-fi adventure for free Fullbright, already authors of Gone Home, lasts until 24 March.